EG-CERT participated in the 6th regional Cybersecurity Summit 2017 that took place in Oman. 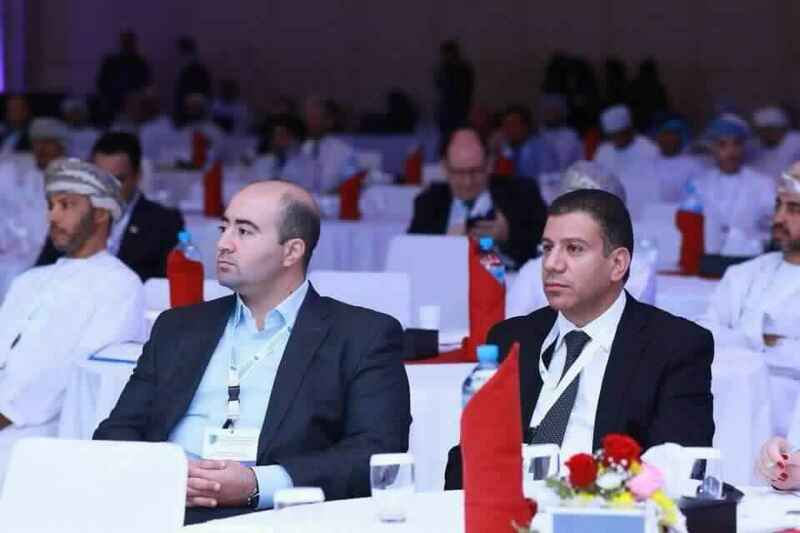 The event took place on 20-21st November 2017, and was held at the Sheraton Hotel, Oman. EG-CERT was established in April 2009 as part of the National Telecom Regulatory Authority (NTRA). Copyright ©2019, National Telecom Regulatory Authority.